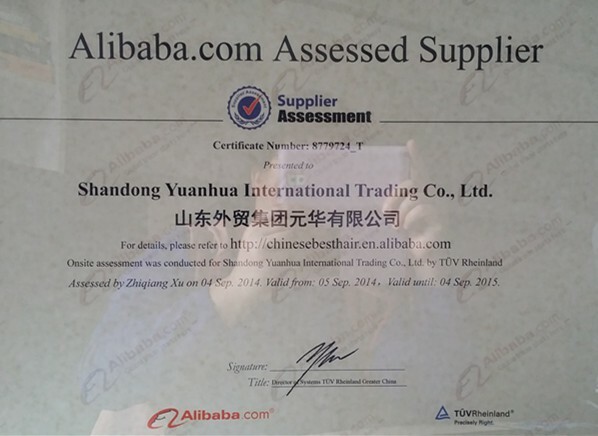 Company Overview - Shandong Yuanhua International Trading Co., Ltd.
Shandong Yuanhua International Trading Co., Ltd.
12YRSShandong Yuanhua International Trading Co., Ltd.
As the top supplier of hair extension and human hair products, we offer you only the best quality hair products. You will find the finest 100% human hair extensions, eyelash products, silky weave human hair extensions, clip in hair extensions, pre-bonded hair extensions, wigs, hair pieces and a wide range of quality hair extension accessories at the best price here. New products, including many new choices in hair extension, are always coming up and promotions on those new products will be advertised on the site. If you do not see what you are looking for or you have any questions for us, we invite you to visit our contact page and send us a comment. 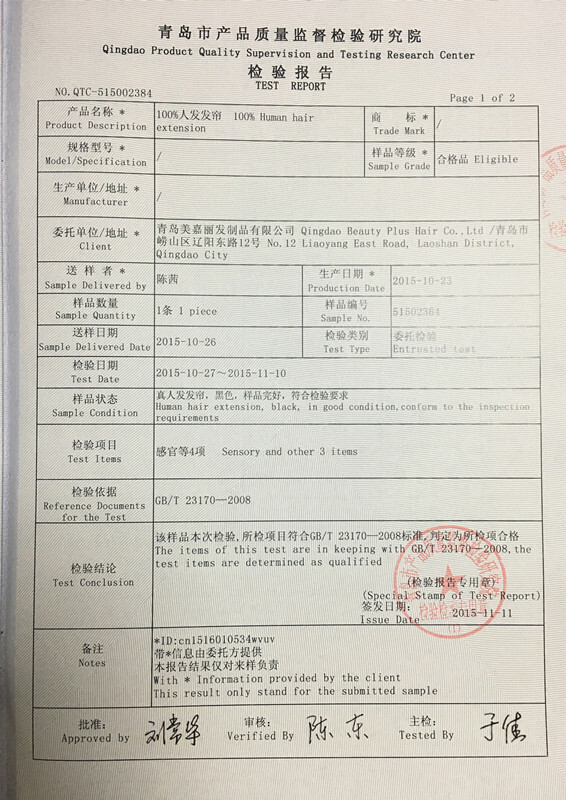 As the supplier of hair extension and human hair products, not only offer the high quality hair products but also give good service. We appreciate your business and look forward to giving you the best human hair and extension products available today!